Are you interested in directing one of the plays? Or would you like to audition? Perhaps you have a short play that you are hoping we might produce? If you would like to be involved in our play festival, please contact us! 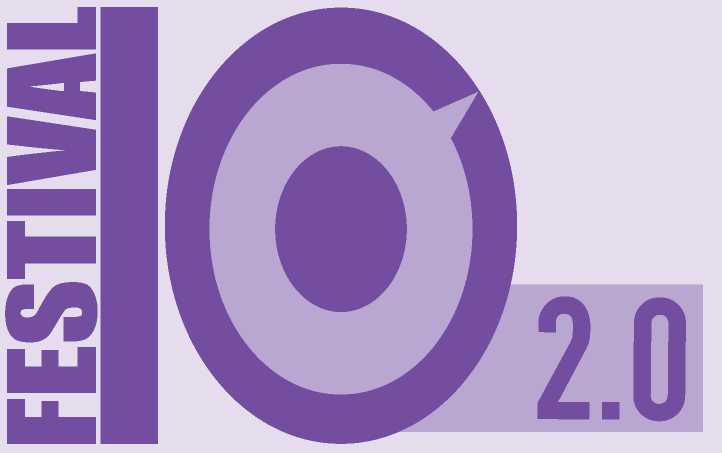 Our 2nd annual play festival, FESTIVAL 10 – A TREASURY OF 10-MINUTE PLAYS 2.0, will feature a whole new set of published and unpublished works – and some of them might be written by local playwrights! This event offers so many opportunities – if you are a seasoned performer, or are new to the stage, you are encouraged to audition for the plays. If you have always wanted to direct, now’s your chance. And if you are an avid theatre-goer looking for something unique, you’ll love watching top local talent perform black box-style in an intimate setting.